The Road to WrestleMania begins tonight with the WWE’s first big pay-per-view event of the year – the 2019 Royal Rumble. And you’re in the right place if you’re unsure of how to watch where you live. For the second year in a row, the event will include both a men’s and women’s Royal Rumble where 30 participants enter the ring and the last person standing earns a chance to challenge either world champion at WrestleMania 35 this April. This year’s Royal Rumble will take place tonight (Sunday, January 27) at Chase Field in Phoenix, Arizona. The WWE’s first big event of 2019 will begin with a pre-show at 5pm ET (2pm PT, 10pm GMT) followed with the main card at 7pm ET (4pm PT, midnight GMT). Last year’s Royal Rumble ran for five hours so make sure that all your preparations are in order before sitting down for the big event. While the battle royales are certainly the main draw of Royal Rumble, there are also a number of championship matches on the card for tonight’s event. In the kickoff show, Buddy Murphy, Kalisto, Akira Towaza and Hideo Itami will meet in the ring for a Fatal 4-Way bout and Shinsuke Nakamura will have a chance to earn back the US title from Rusev. Sasha Banks will take on Ronda Rousey in the Raw Women’s Championship and AJ Styles will go up against Daniel Bryan in the WWE Championship. Brock Lesnar will also defend his title from Finn Balor in the Universal Championship. The 30-Woman Royal Rumble will be next followed by the main event, the Men’s Royal Rumble. Whether you’re a big time WWE fan or just looking to get back into the sport/soap opera, we’ll show you how to watch a Royal Rumble live stream online from anywhere in the world so that you don’t miss a minute of tonight’s grapple action. Scroll down if you’re reading this in the US, Canada, UK, Australia, Japan or India -we’ve described your watching options in more detail down there. But if you’re unlucky enough to be in a country where the only way to catch the Royal Rumble is via some dodgy, illegal stream you’ve found on Reddit, then we have a top tip to get a much better way to watch. 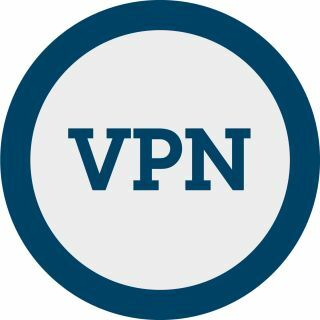 This is the #1 rated best VPN in the world right now. You can watch on many devices at once including Smart TVs, Fire TV Stick, PC, Mac, iPhone, Android phone, iPads, tablets etc. Check out Express VPN now and you’ll also be able to claim 3 months FREE with your annual plan. First thing’s first…the WWE Network is your first stop for the most comprehensive wrestling coverage on the planet. It’s a paid subscription service (think Netflix, but only for the WWE) available pretty much anywhere in the world, from Afghanistan to Zimbabwe and including the US, UK, Australia and Canada. The list of devices you can watch on is almost as lengthy, with apps for iOS and Android, PlayStation, Xbox, Apple TV, Roku and Smart TVs all included. The cost of course varies from territory to territory, but the $9.99 or £9.99 monthly bills in the US and UK should give you a good idea. That includes the Royal Rumble live stream and the ability to re-watch every PPV the WWE has ever put on. Just wanting to watch tonight’s Royal Rumble and don’t want the WWE Network after tonight? Then there’s a free trial available, too. 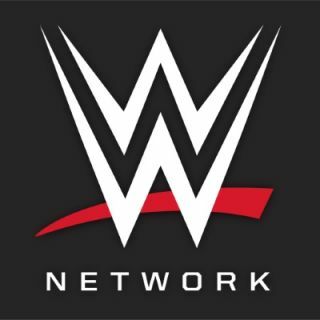 Head to the WWE Network to sign up and new subscribers can test out the service for themselves for a full month. If you’re watching from the United States, then subscribing to the WWE network is your best bet as it is the most cost effective way to watch. Other pay-per-view providers including Dish, Spectrum and Xfinity are showing Royal Rumble 2019 but they cost upwards of $40. As is the case in the WWE’s home country, the WWE Network is also the cheapest, most convenient place to watch Royal Rumble 2019 in Canada. However, you could choose to go with Rogers, Shaw or BellMTS but expect to pay similar prices to PPV providers in the US. If you’re in Australia, then Royal Rumble 2019 will be shown live at 11am on Monday morning on the Main Event channel for $30 or $35 depending on your cable provider. Luckily though, WWE Network is also available in Australia, so that’s also a good choice if you’d prefer to save some cash and even be able to re-watch all of the WWE’s PPV events. Japanese fans eager to see Shinsuke Nakamura try to beat Rusev in the United States Championship match or Asuka defend her title against Becky Lynch can catch all the action live on the WWE Network. Royal Rumble 2019 will start at 9am on Monday morning in Japan. 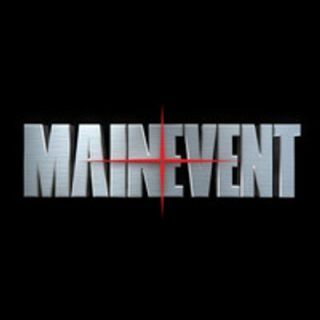 Alternatively, DMM.com, J:Com and Sukachan are all listed as offering PPV options. 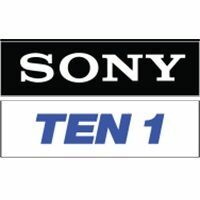 WWE fans in India can tune in to watch Royal Rumble 2019 on Sony Ten 1 and Ten 2 on their televisions. The event will be telecasted live from 5.30am IST onwards. The WWE Network is also available in India for those who want to watch every PPV event and even re-watch them later.